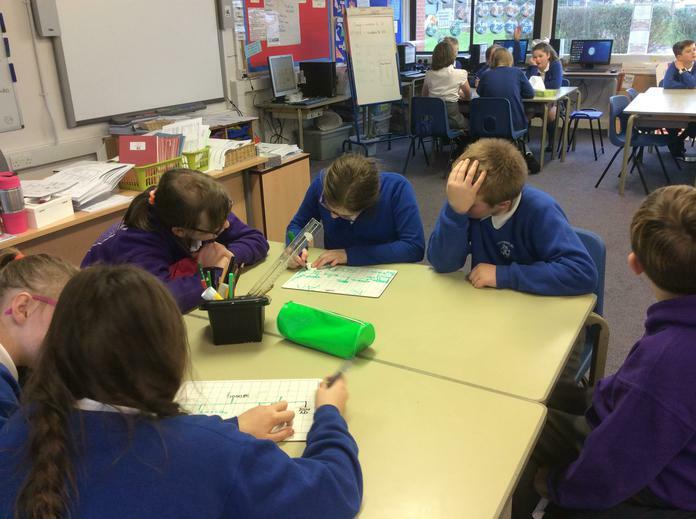 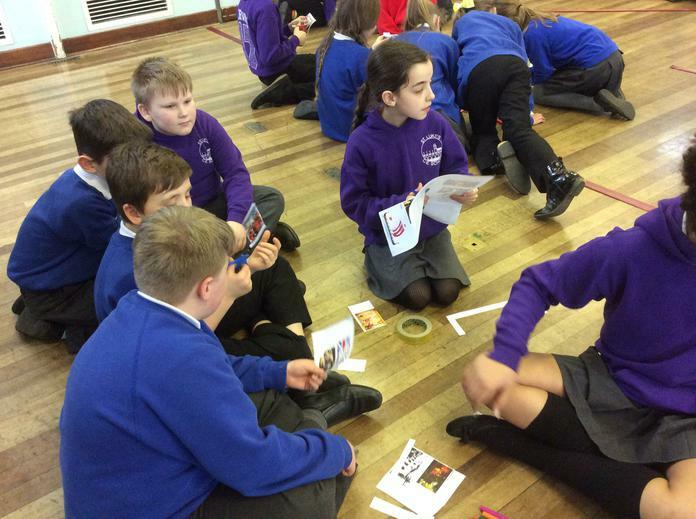 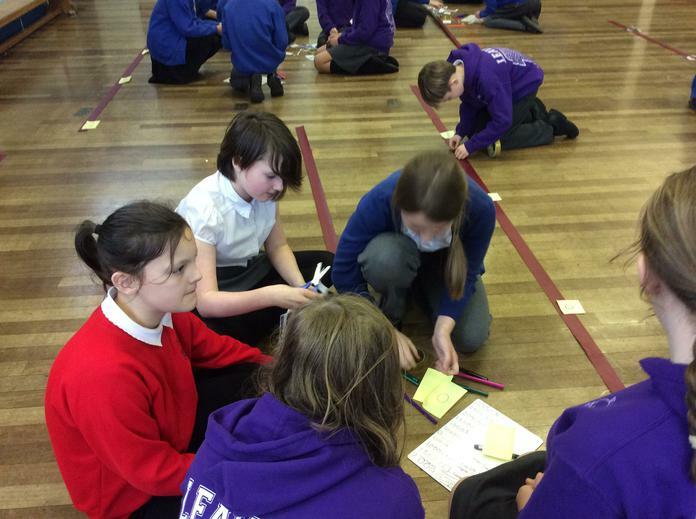 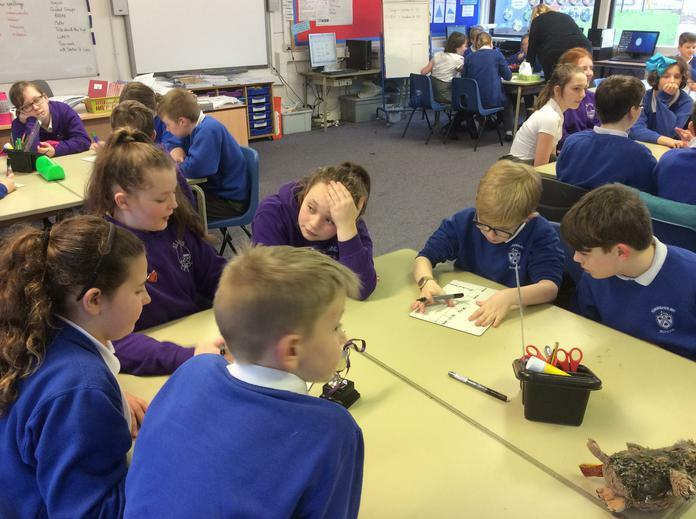 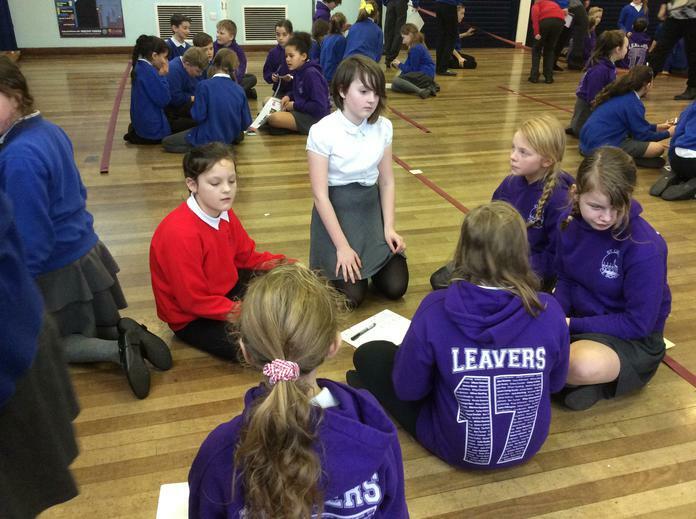 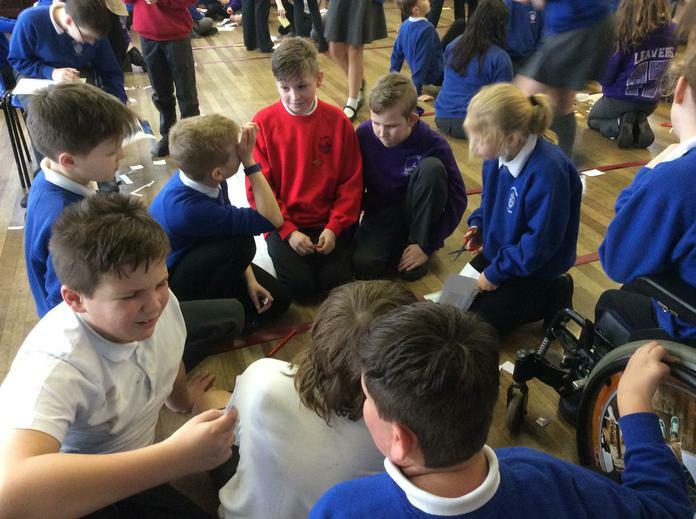 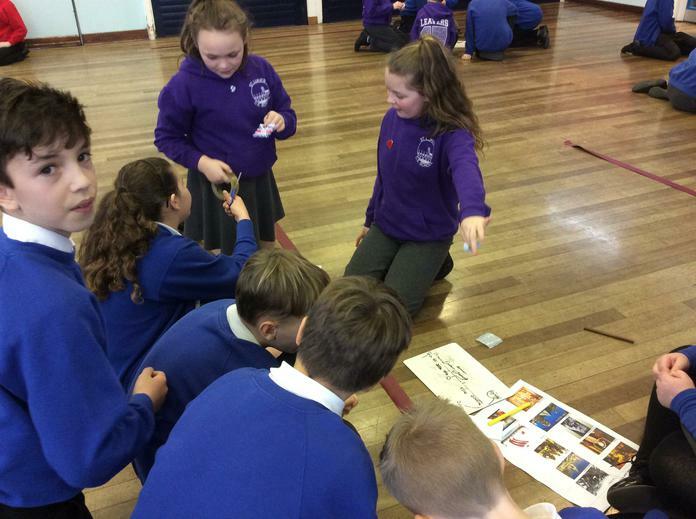 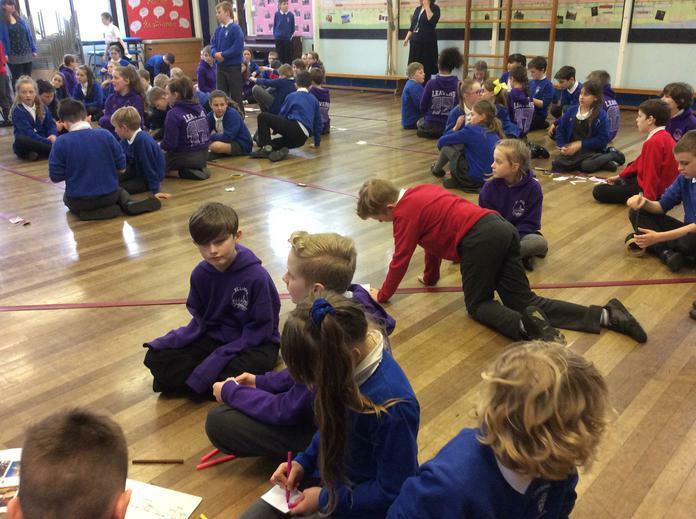 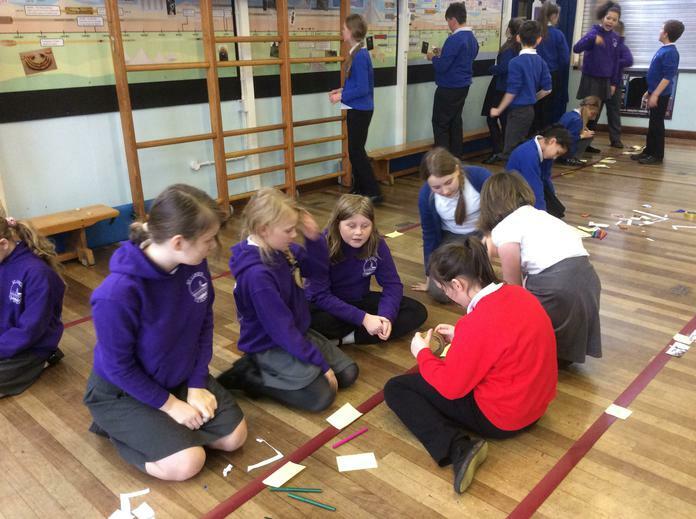 To kick off our History Week, our Year 6 children welcomed the Year 6 pupils from Skerton St Luke's, taking part in a large scale timeline activity to establish where the Romans fit in chronologically. 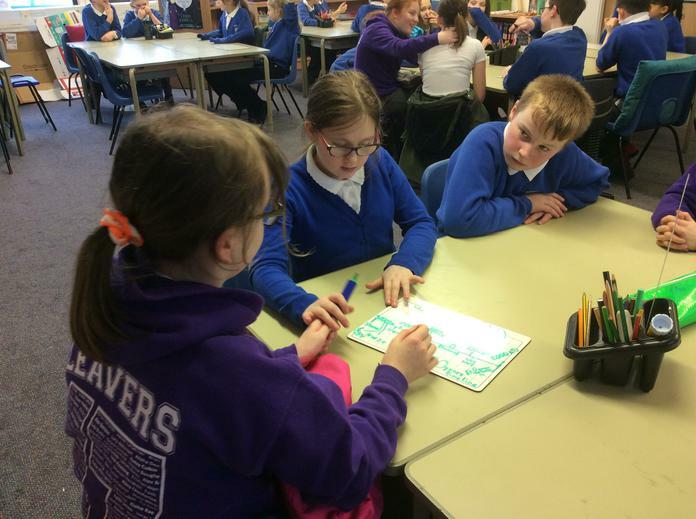 The children worked really well together and very much enjoyed meeting one another. 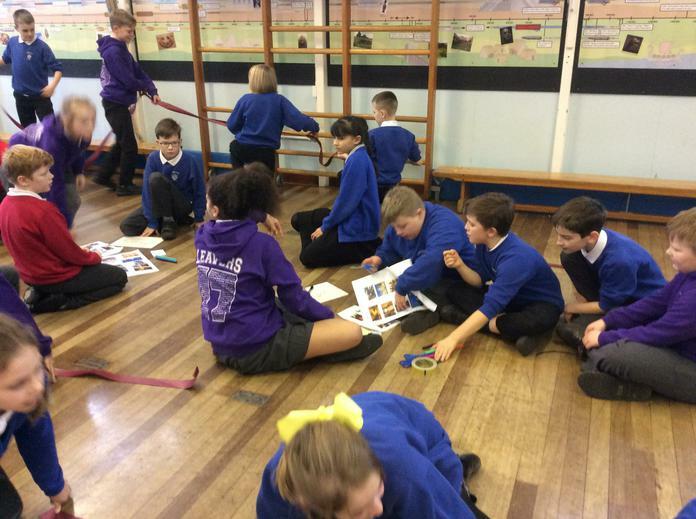 They look forward to a shared adventure tomorrow, visiting Hadrian's Wall and the Vindolanda excavation!